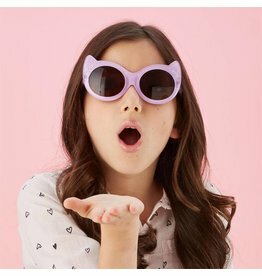 Say hello to the Hi-Lo! 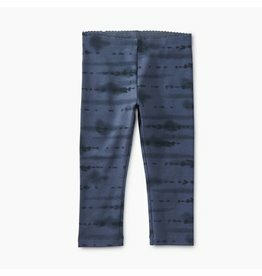 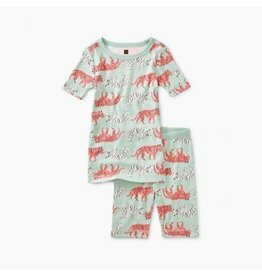 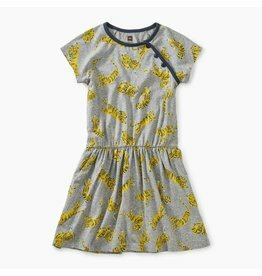 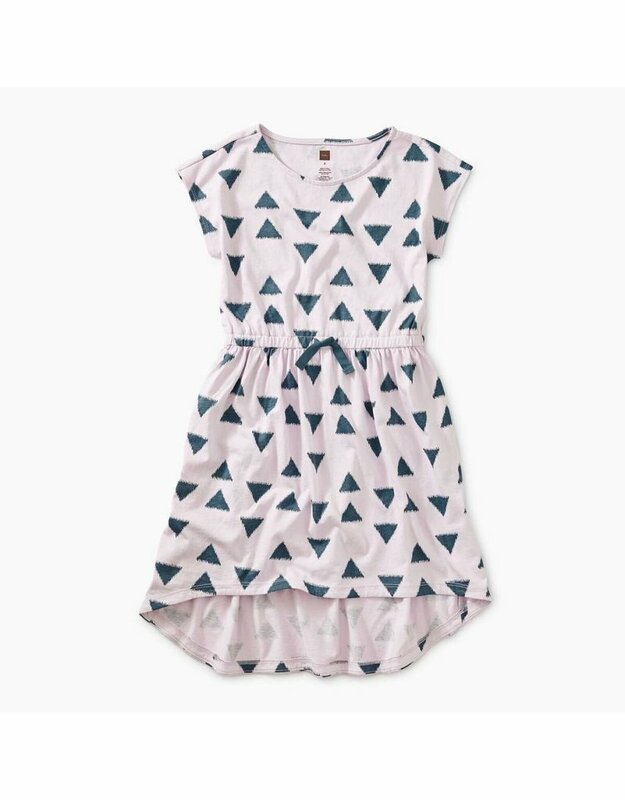 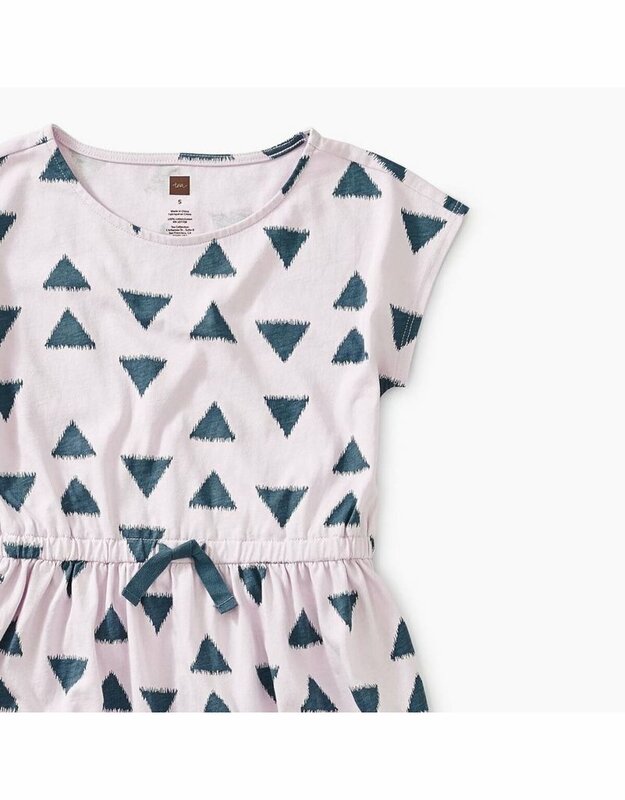 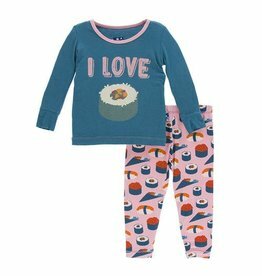 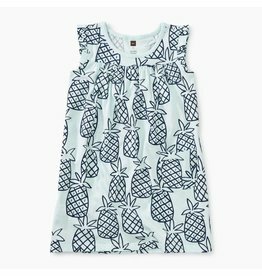 Made of 100% soft breathable cotton and heirloom quality, the hi-lo dress makes style and comfort easy for explorations from day to play. 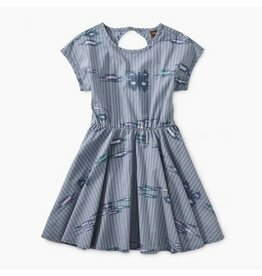 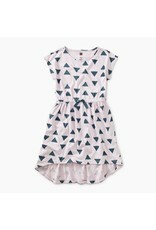 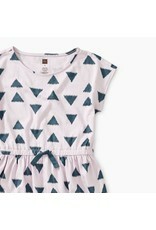 With prints Inspired by the Ikats of Myanmar, this beautiful dress is sure to please.